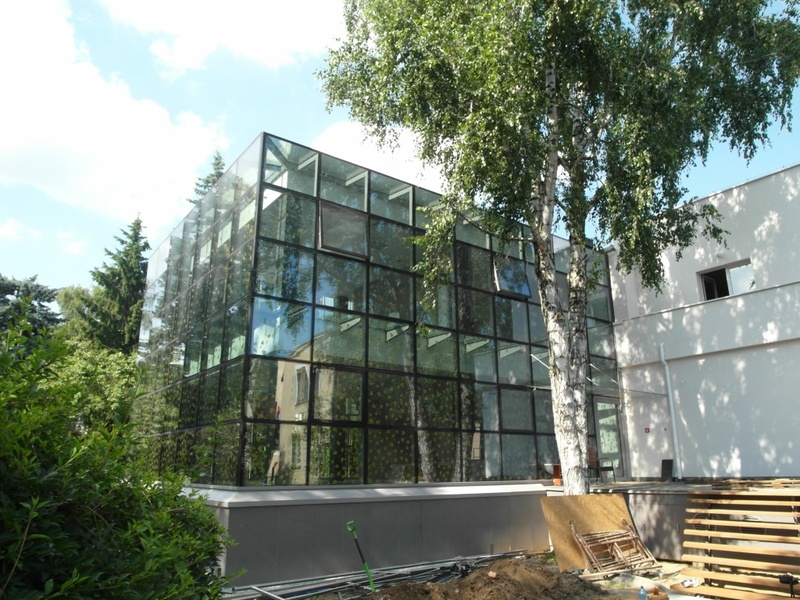 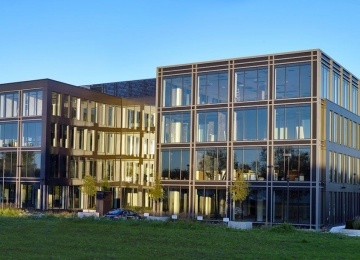 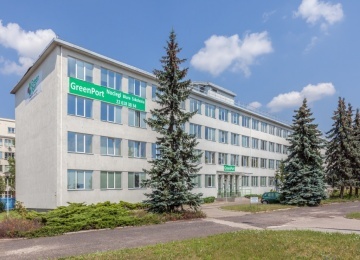 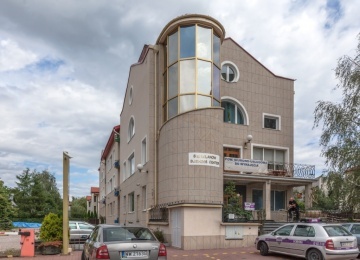 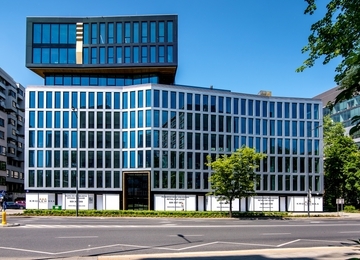 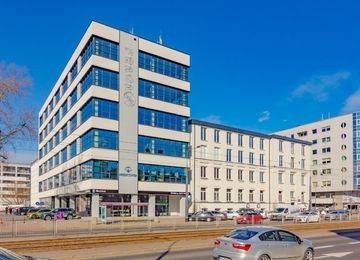 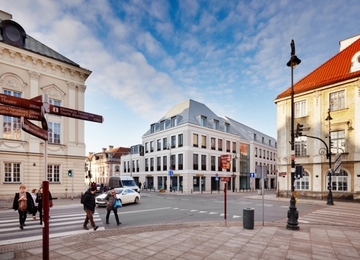 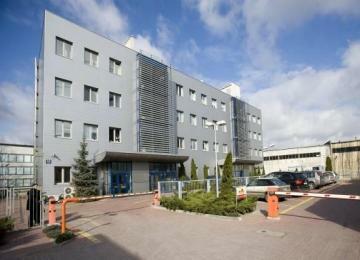 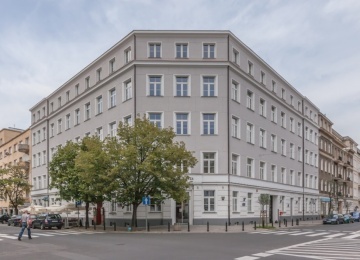 Poselska 11 is a 3-storey building offering approx. 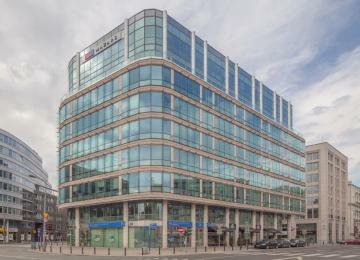 300 sq m of office space to let. 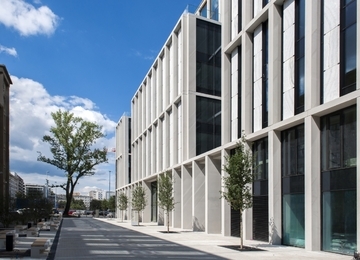 The building also provides its Tenants with above-ground parking spaces. 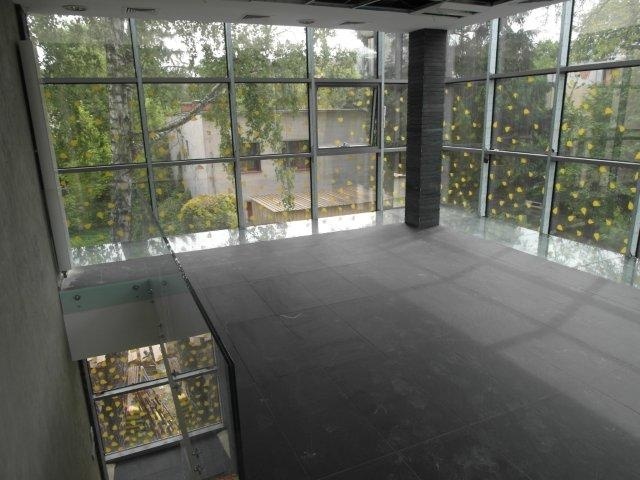 Offices are air-conditioned and equipped with structural cabling, suspended ceilings and openable windows. 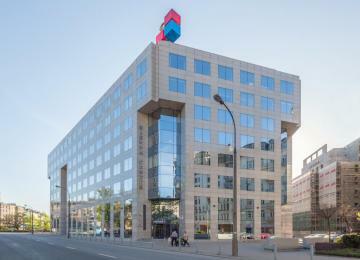 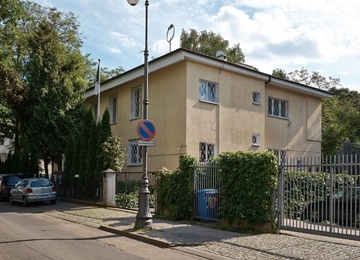 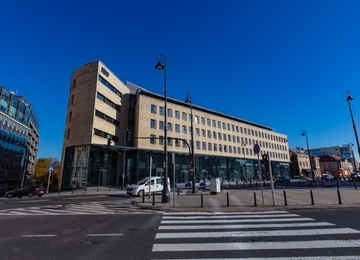 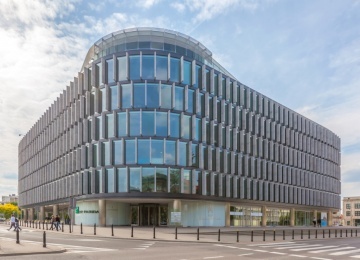 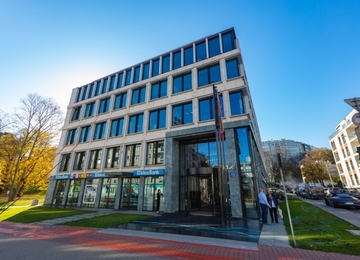 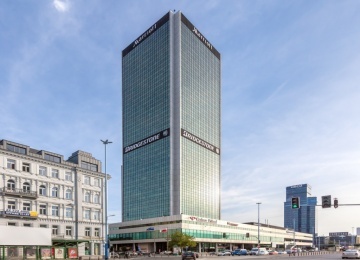 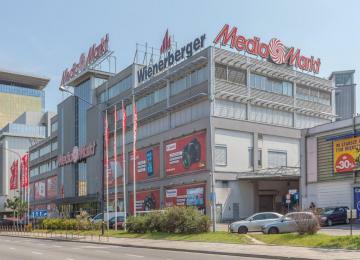 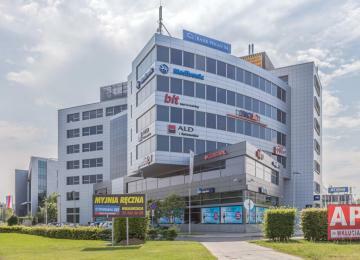 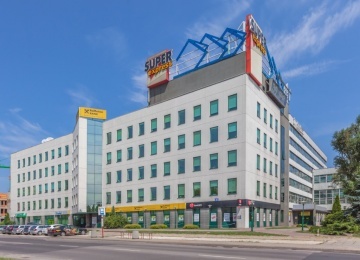 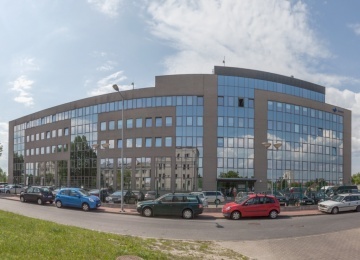 Poselska 11 is situated in Praga Południe district, in a close proximity to Waszyngtona Roundabout and the National Stadium. 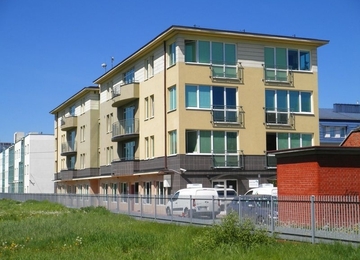 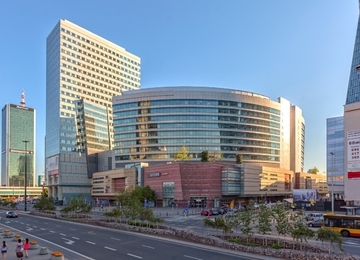 Its convenient location enables easy access both by means of public and private transport. 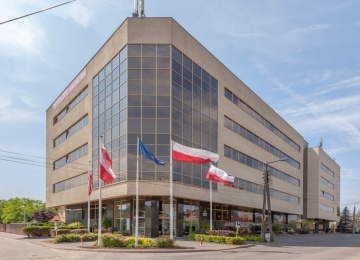 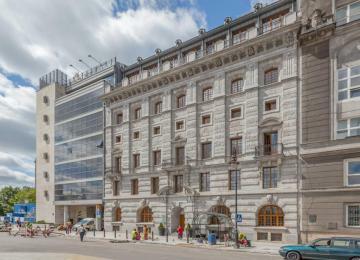 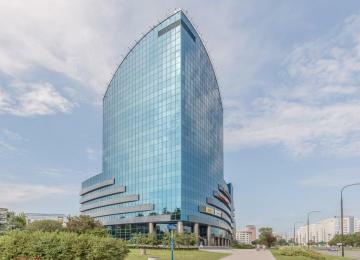 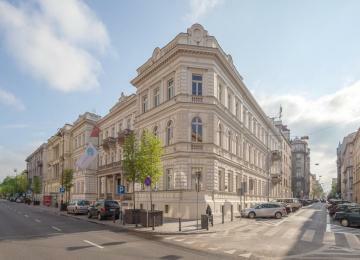 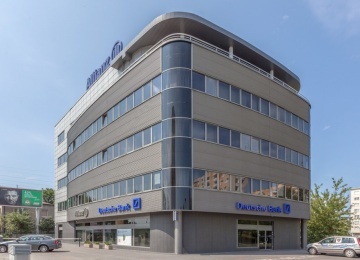 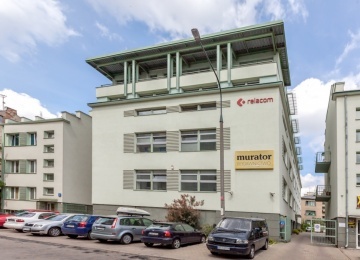 The building is situated at just a 10 minutes’ drive from the city centre. 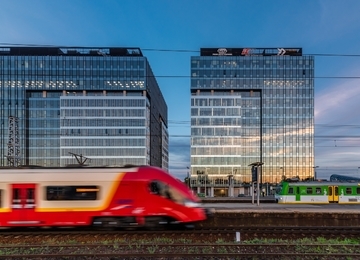 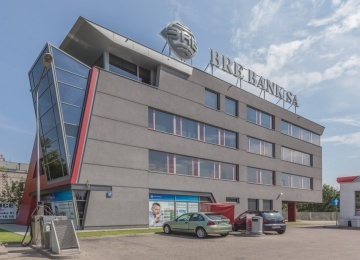 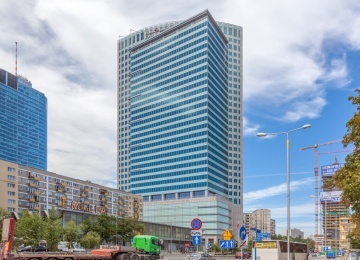 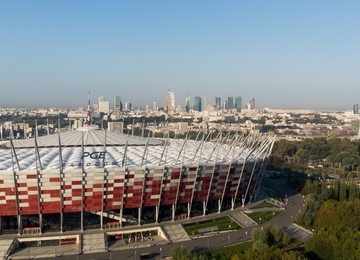 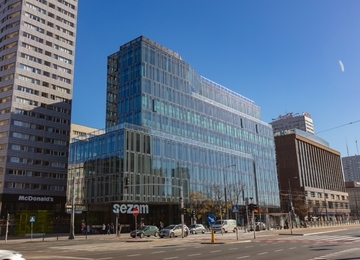 The location’s important vantage is the vicinity of the East Railway Station and the PKP Warszawa Stadion railway station.